omg those sandals! love this entire outfit. you look great! I agree, it's been too hot to try too hard with fashion! 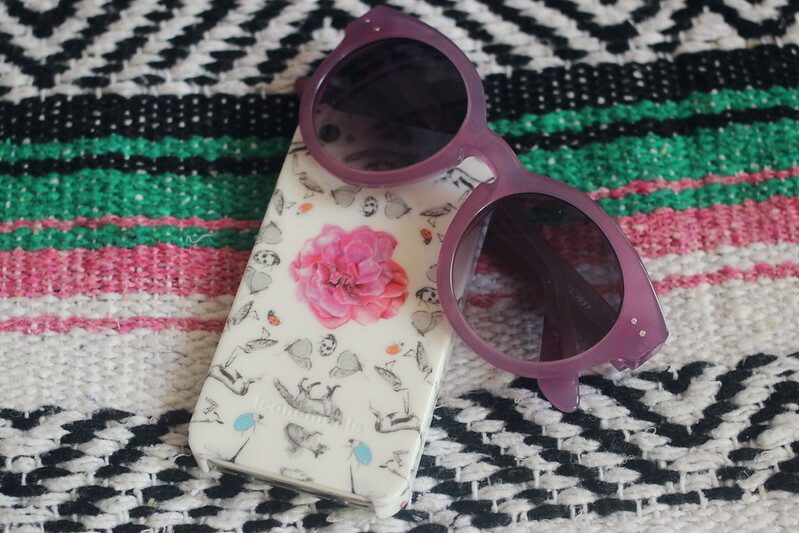 Your flats are the cutest and I love that case! You always have the coolest shoes. That looks like the ideal summer dress. Dressing for summer heat is always something I struggle with. You'd think you'd get used to it/come to know what to expect year in and year out but noooo, it always takes you somewhat by surprise. You look lovely, I have just been wearing summer dresses, it is far too warm for anything else! I'm kind of obsessed with shoe-sandals/old man sandals and the ones you're wearing are amaaazing, they give your outfit a greek vibe. You look lovely and put together! I do really like this. White dresses and silver sandals. Easily becoming my summer favorites. Another item on my list! 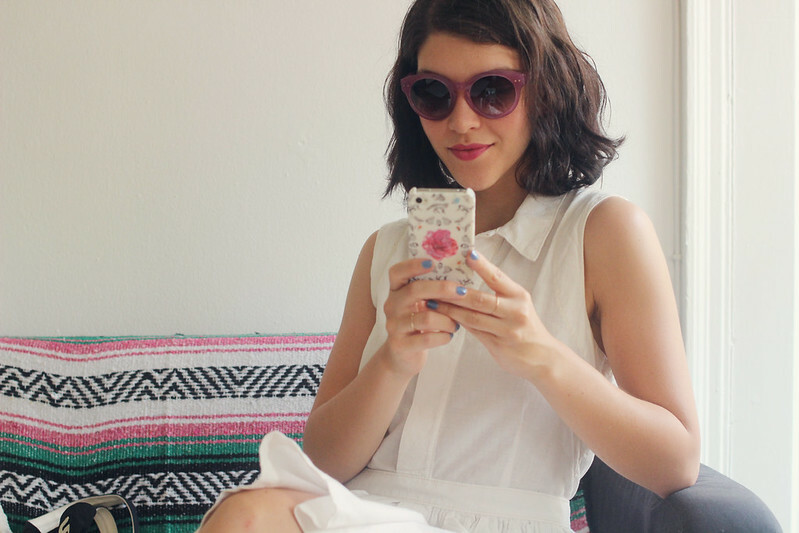 A white sundress. This one is so perfect!! I just love the collar and the fit. Thanks for linking to a similar one.